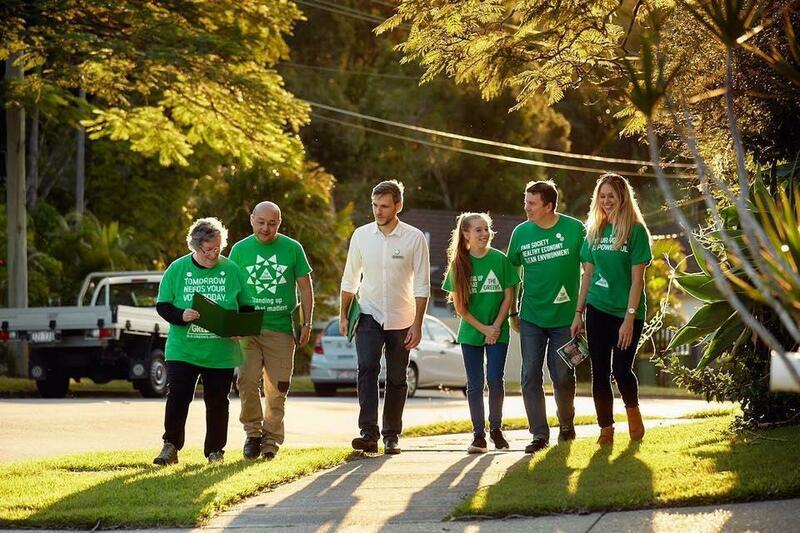 I'm so thrilled to be the first Green elected to the Queensland Parliament; and in the recent State election over 50,000 new people voted Greens across the state! That means we now have Queensland Greens at every level of power for our beautiful state: the Australian Senate, Council and State Parliament. And it also means we have lots of work to do! Volunteer today and together we can keep growing and be ready for the next challenge! There are lots of ways to get involved and we need a variety of skills. Please enter your details and your local campaign team will be in contact soon.